Psoriasis can affect everyone, it is a chronic disease that often comes and goes and even Kim Kardashian hast it! This itchy and painful looking skin condition can be really annoying; the main goal of treatment is to stop the skin cells from growing so quickly. Although there is no cure for psoriasis, symptoms can be managed. Lifestyle measures, such as moisturizing, quitting smoking and managing stress, may help. 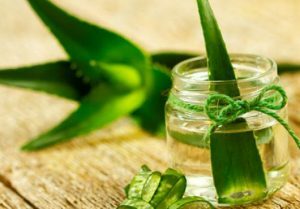 There are also several home remedies that can help you reduce symptoms. Take note below! 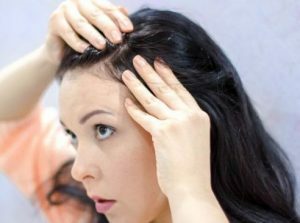 Just put some on your head a few times a week — either full strength or mixed with water. Rinse it off after it dries. Want to shed some scales and soothe your skin? 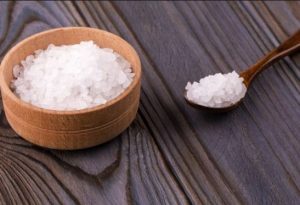 Put Dead Sea or Epsom salts into a tub with warm water. Soak for about 15 minutes, and use a moisturizer when you’re done to seal in the water. It’s a natural way to soothe your skin. 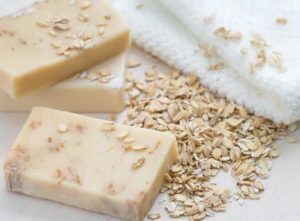 Put some ground-up oats in your warm bath, sit back, and relax. 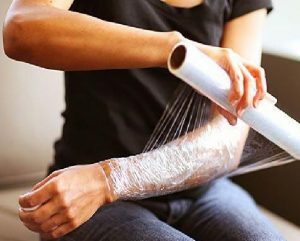 Put cream on your skin at bedtime and cover the area with plastic wrap. The idea is to seal the moisturizer in while you sleep and let your skin absorb it. 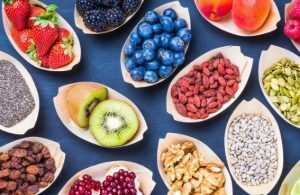 You can try the Mediterranean eating plan –which puts the focus on fish, veggies and fruits, and whole grains. A small study shows it might tone down your symptoms. The itch can be relieved by a heavy cream. Try petroleum jelly, it locks water into your skin to help it heal and reduce the redness.